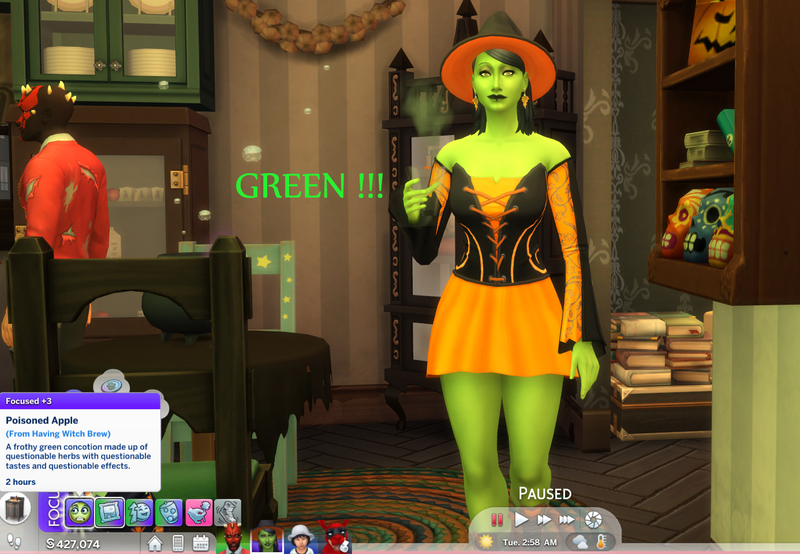 Happy Spooky Day guys! 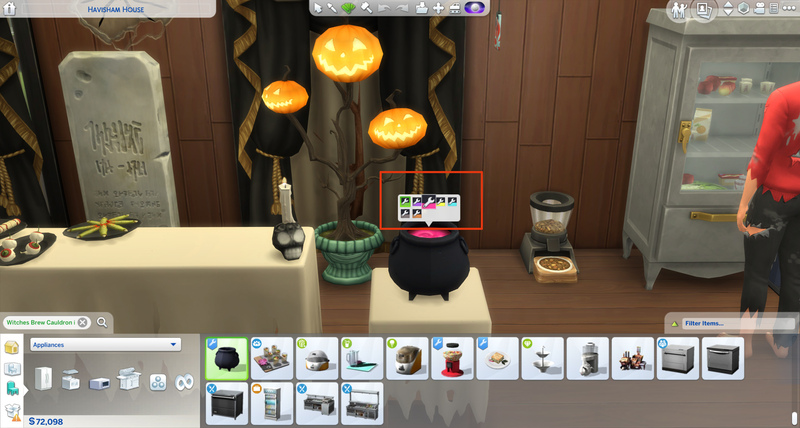 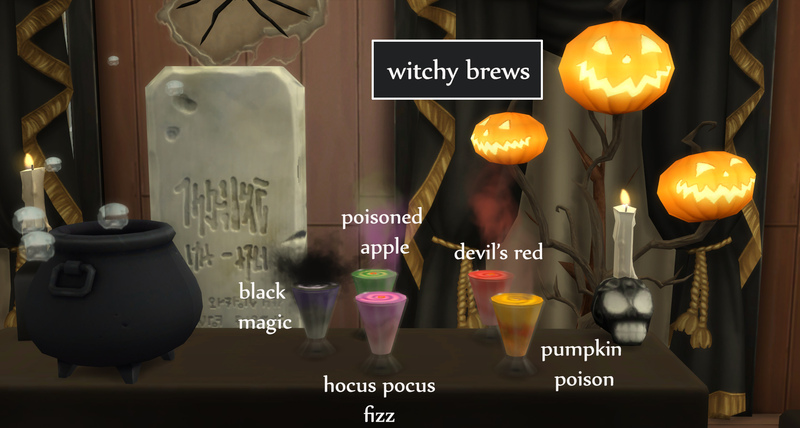 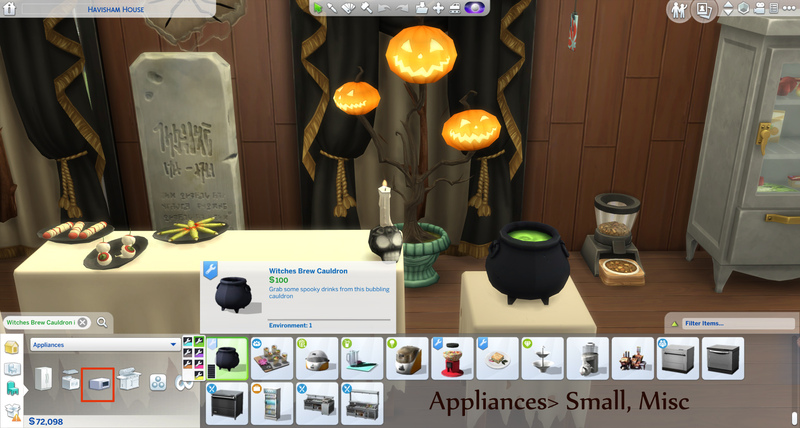 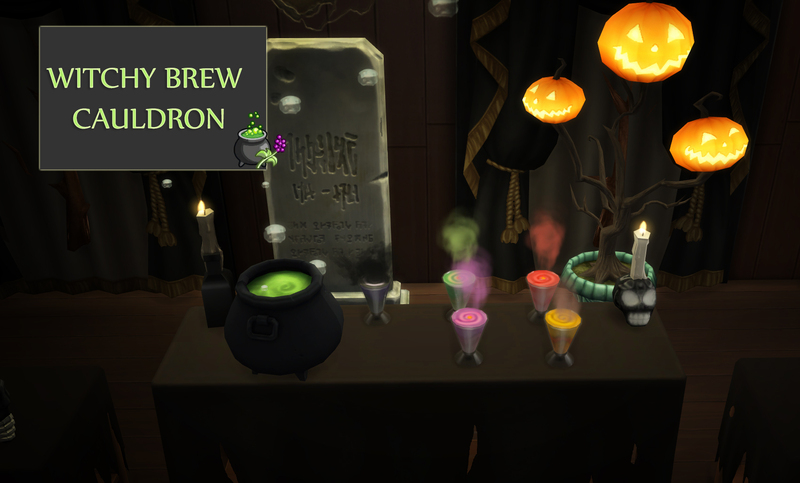 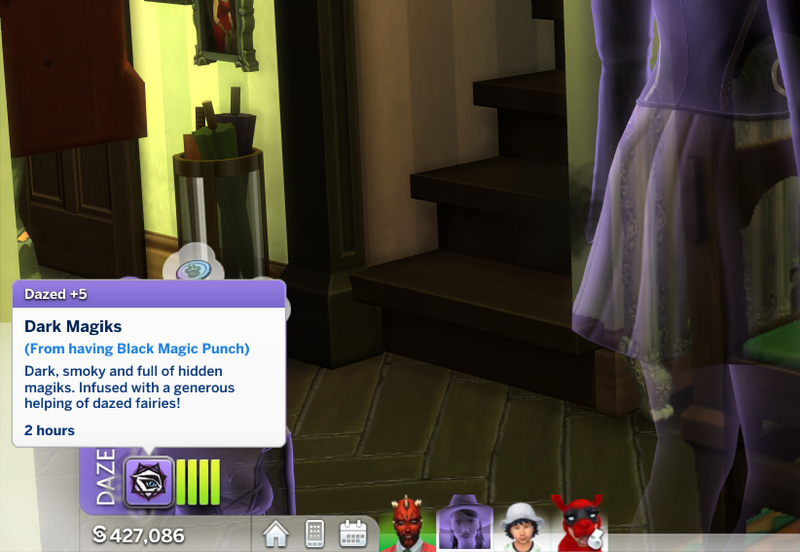 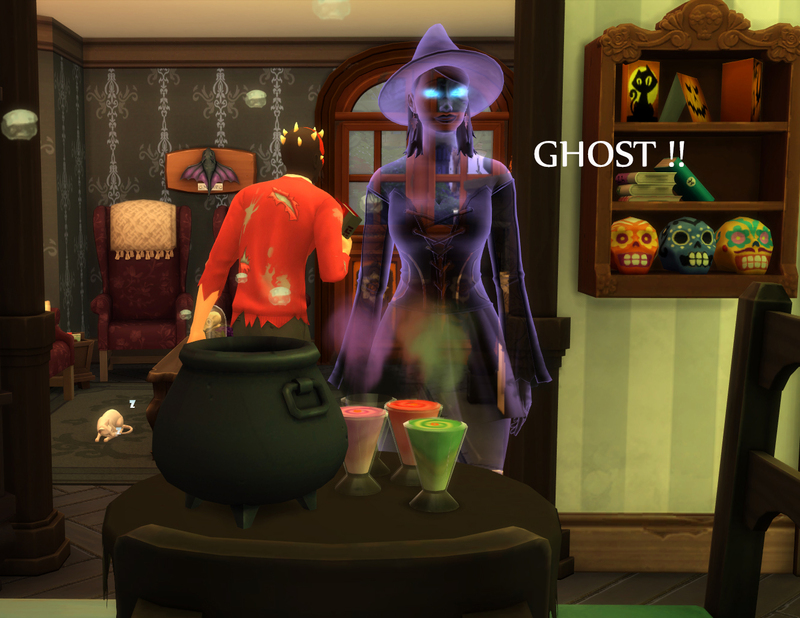 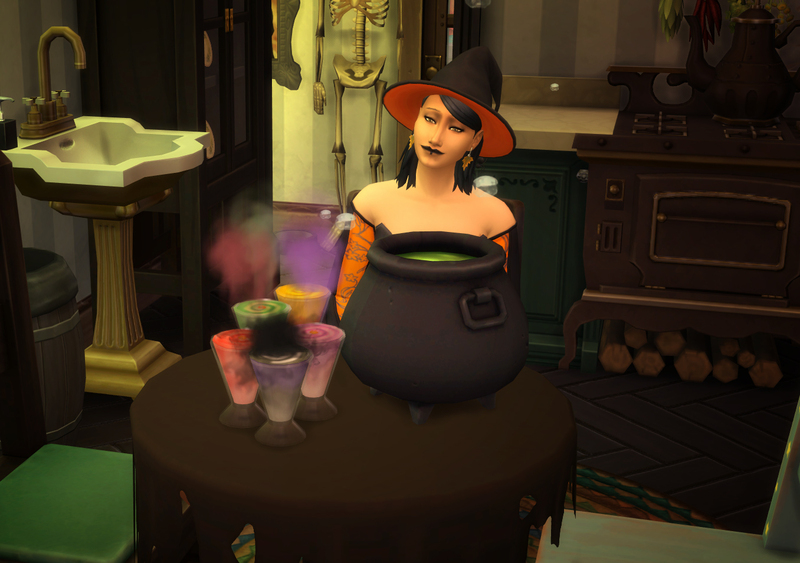 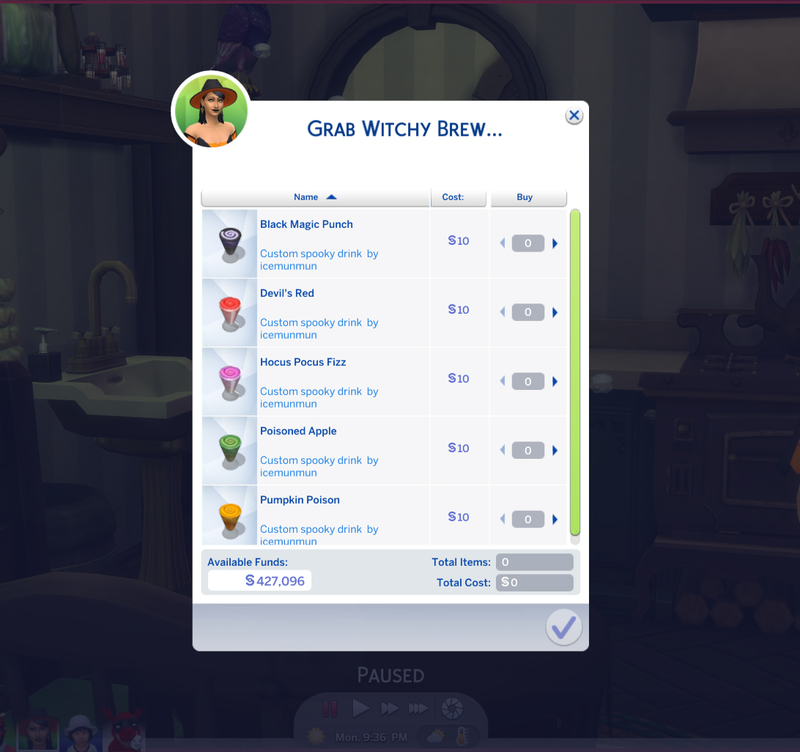 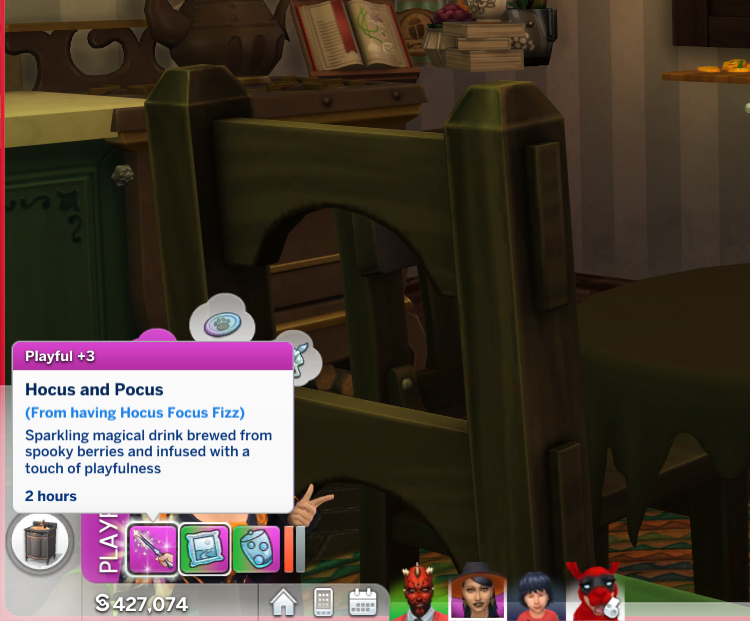 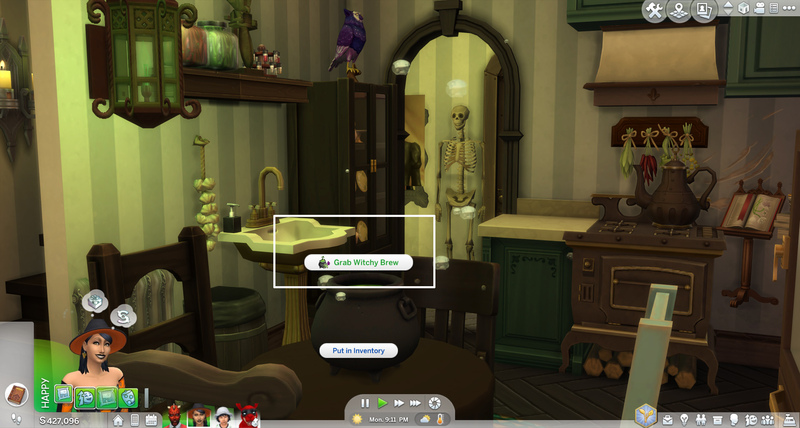 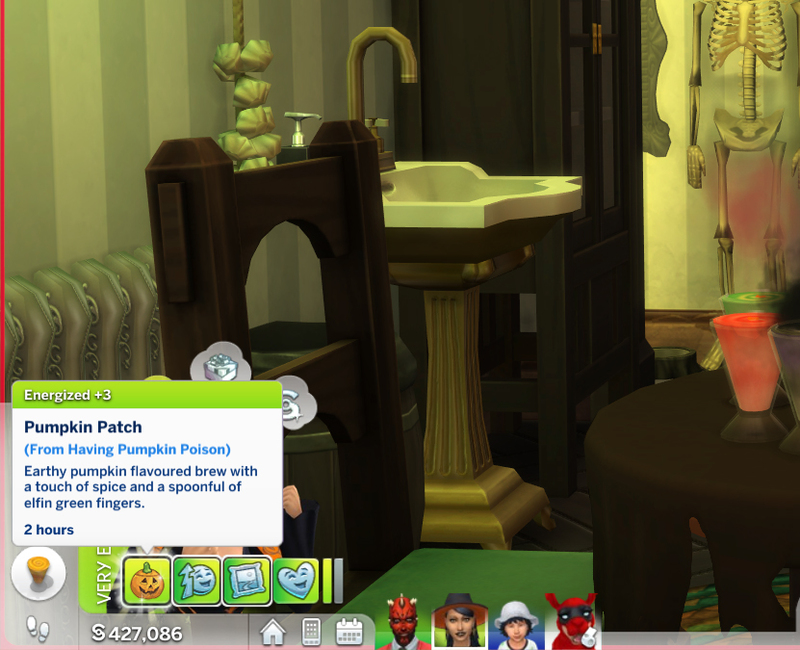 Here is a table top Bubbling cauldron for your sims to enjoy some Witchy brews! 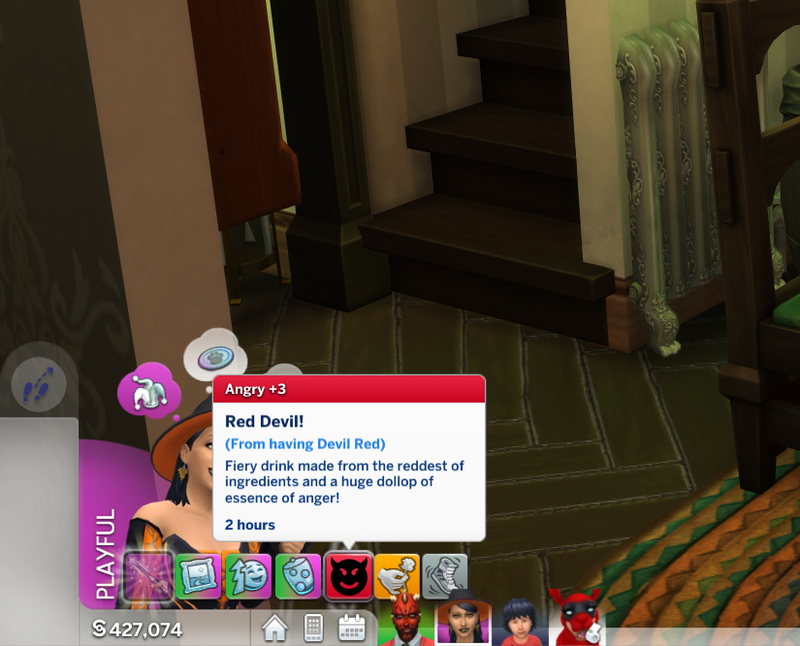 Be aware of the effects though! 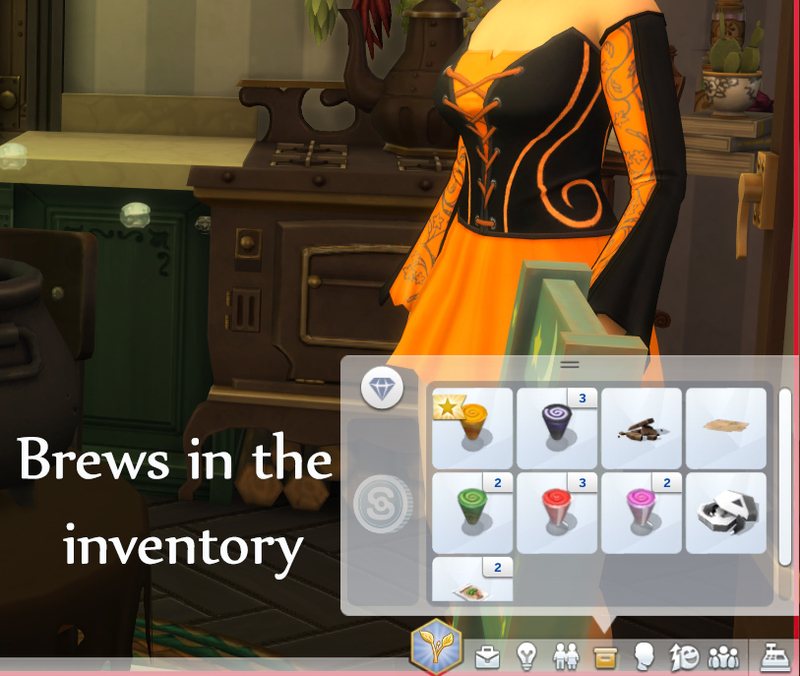 295 people have said thanks to icemunmun for this download.